Do you have kids crazy after Hatchimals? 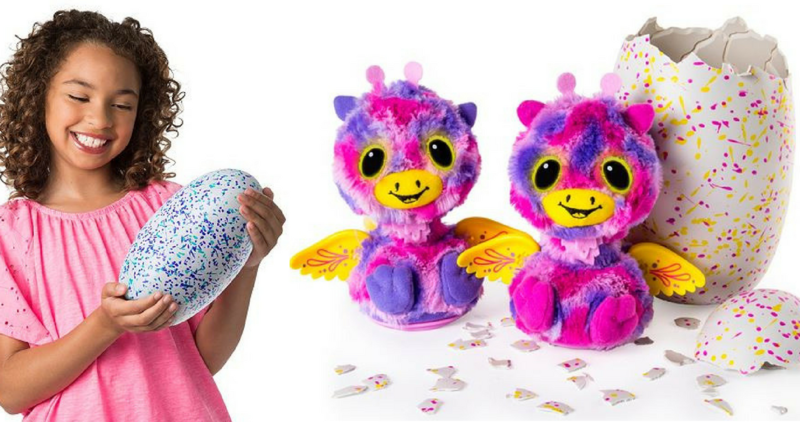 Today, the newest Hatchimals just became available, so be sure to grab these new critters that you kids will love! This is a great way to buy some great gift for Christmas morning. These are available from QVC right now.